In this tutorial I hope to show you how to make an advanced hero selection system in a step by step guide. This one works via players clicking on heroes they wish to use as opposed to taverns or region methods. I've tried to include as many pictures & samples as possible. If you have any suggestions, recommendations or critiques, by all means tell me. I'd Strongly Recommend first of, to download the sample map attached, to see how it works & looks ingame. If you are already fairly experienced with the World Editor you could simply copy/paste across the system into your map & skip this tutorial. It might however be a good idea, to read it anyways. • Boolean Array - This is so when a player has selected a Hero we can mark him as already having a hero, preventing him from slecting any more. • Unit Group - Used - This is used to store current Heroes that are selected by players and being considered for use. Stops a player snatching someone else players before he can confirm. • Player Groups - These are to group the players into their appropiate teams. Simplifies alot of things later on, which you'll see. 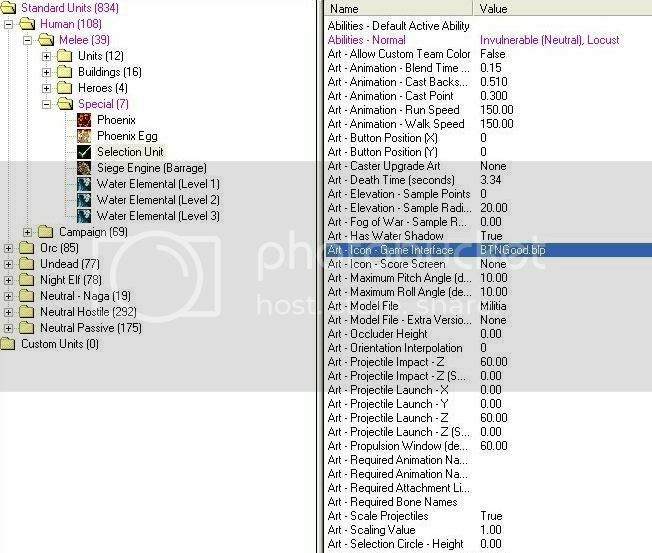 For the selection system, well need 1 dummy unit & 1 dummy ability. I recommend basing these on the milita unit + the tornado slow aura ability. 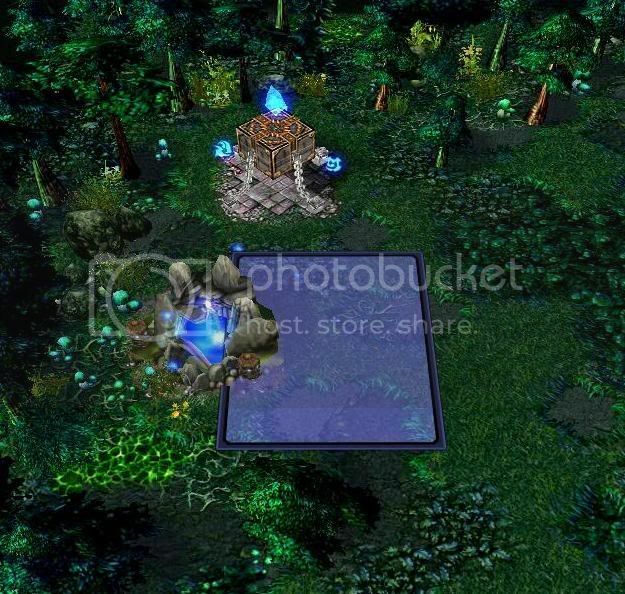 - Will be used as fake unit sold on Heroes, to confirm/select that Hero. - Will be used as a dummy to lock/rotate the camera around. Now we need to setup the terrain & the units, creating both a hero selection area & a base for each team. - All heroes should be computer ally player of team A/B, in this case player's 6/12. - Place a milita unit in the center (more on that later). 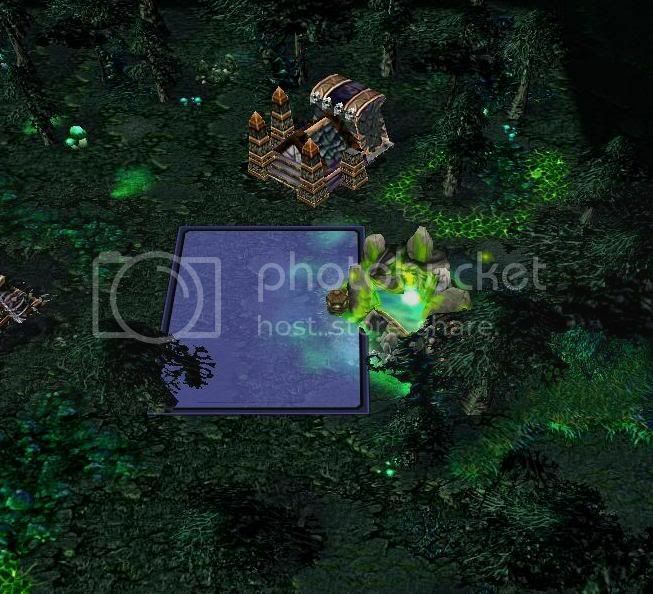 - Place a rect, where the heroes can teleport to after picking a hero. • Create a cinematic fade in for all players. 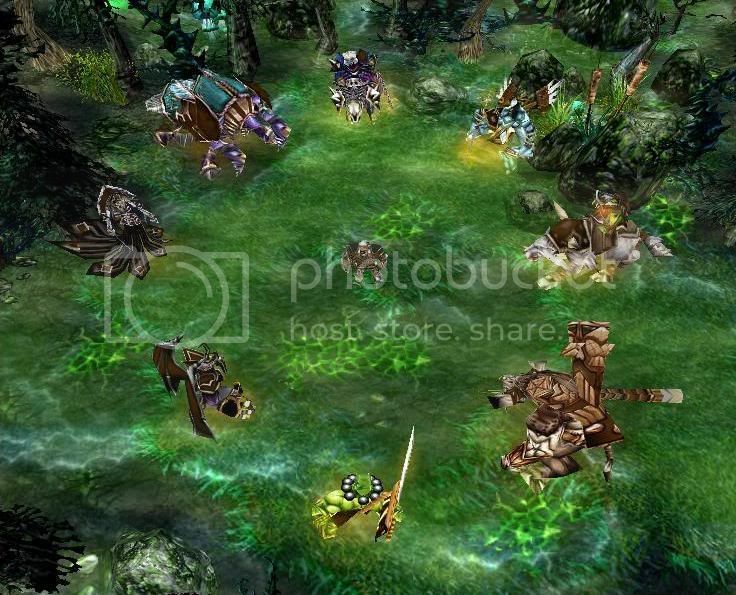 • Move the camera for each team to their hero selection areas. • Lock the camera for each team onto that milita in their hero selection areas. • Rotate the camera for each team around that milita in their hero selection areas. Finally we are reaching the good stuff. This code will handle players clicking on a hero. 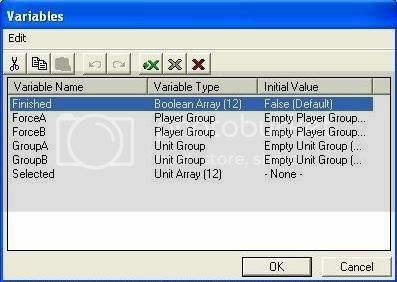 • Detect player unit selection. • Check the player hasnt already got a hero. • Check the hero isnt already being selected by another player. 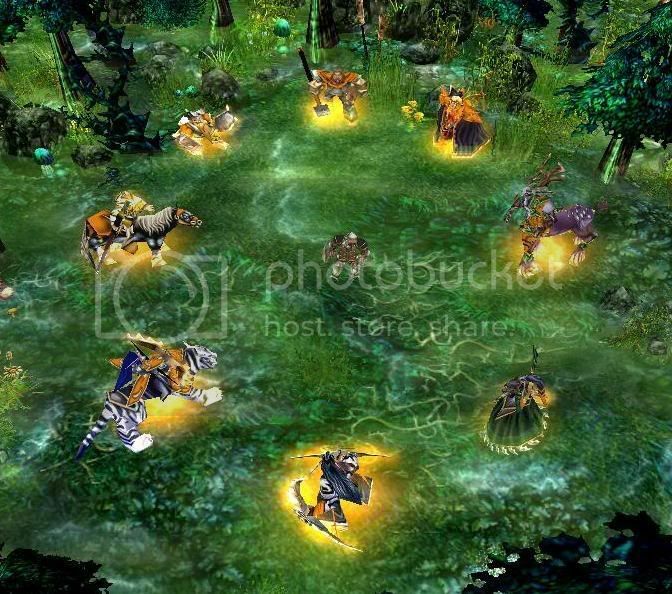 • Check the player is selecting from the right group of heroes. • Remove the selection arrow from the previously selected hero. • Change the previously selected hero back to computer ally. • Change the previously selected heroes color back to black. • Add the selection arrow to the new hero selected. • Change ownership of the newly selected hero, also changing color. • Add the hero to the used group, marking it as being used. Nearly there. This code will handle players confirming their hero. It will detect them 'buying' the fake selection unit, returning the selected hero back to normal & then lastly creating a fresh new hero at their teams base for them to use. • Detect unit being sold. 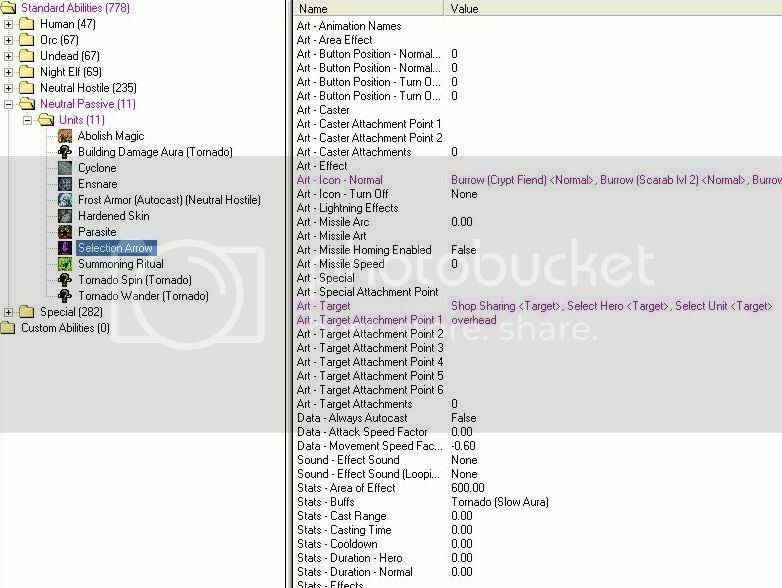 • Check the unit being sold is the dummy selection unit. • Set the players boolean, marking him as having a hero (prevents him from picking any others). • As in the unit selection, remove the selection arrow from previous unit, change it back to computer ally & change its color to black. • Reset the players camera & move it to his team's base. • Create the hero he selected at his team's base for him. 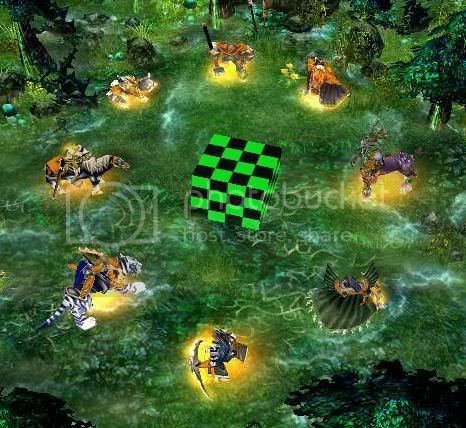 • Add a special effect onto the freshly created hero, I recommend tomb of retraining. • Select the newly created hero for him. As a small add-on I'd recommend adding a finishing touch to the Dummy Unit. in his Model File, change it to 'blank' / a 'space'. This will make him invisible, in the editor hell show up as a green box, but ignore that. Thats all folks, thx for reading this tutorial. I hope you enjoyed it and learnt something from it. Query 1) Do these forums use [Goto] [Point] tags for setting up 'jumps' in the contents for easier navigation, could get it working if so. Query 2) I tried [trigger] tags, thought that would work for GUI, the code tags dont bring them out either. What the tags for GUI please.